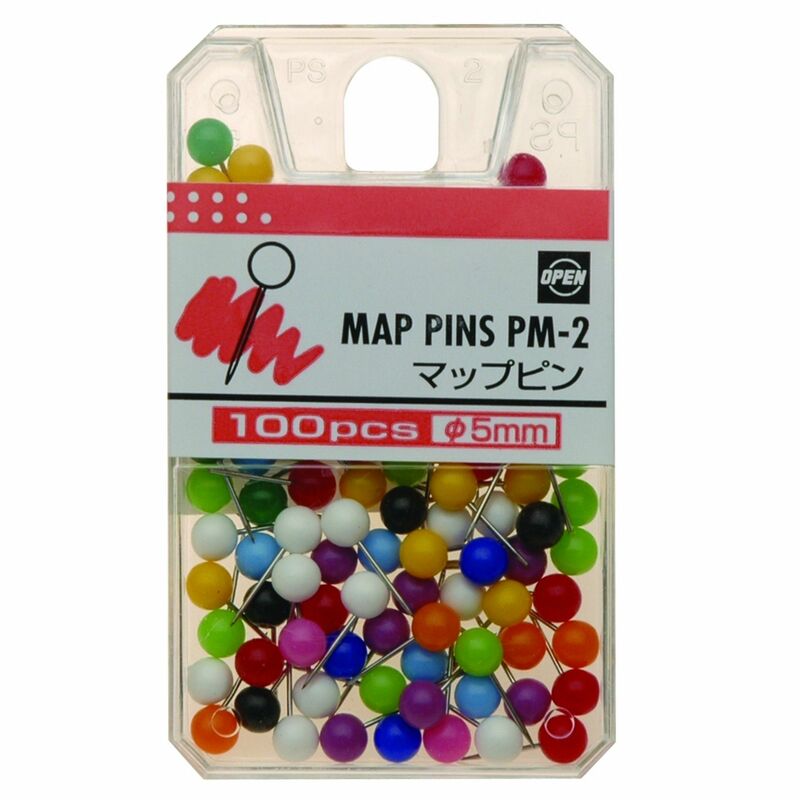 A broad range of pins for everday use. 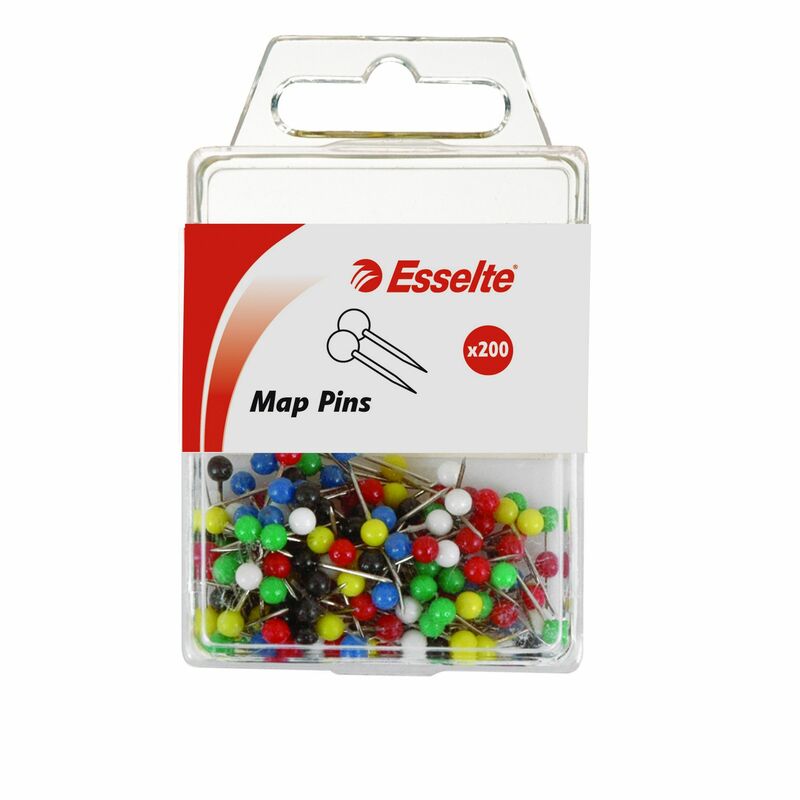 All pins are packed in a handy, reusable plastic hange sell pack. 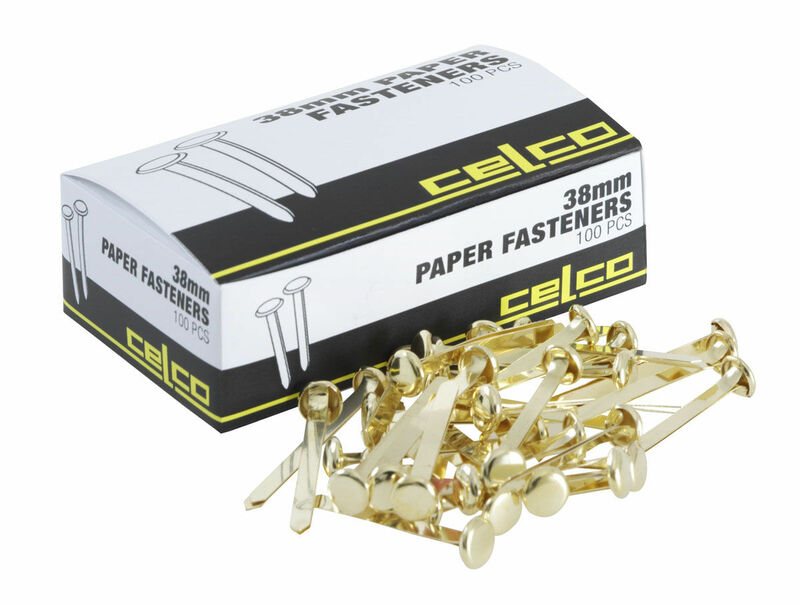 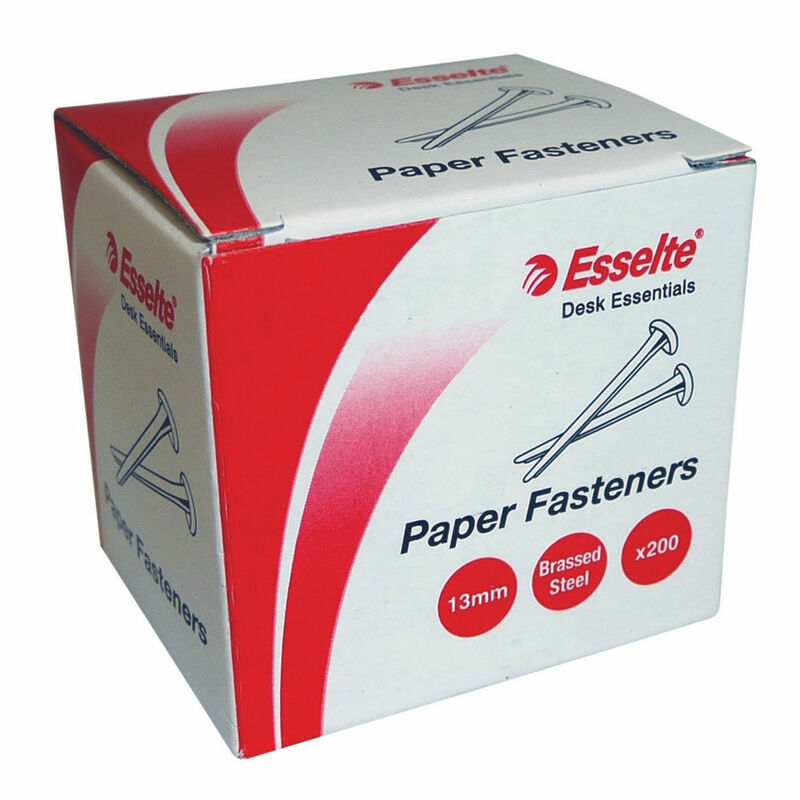 Esselte paper fasteners are perfect for securing your important documents together. 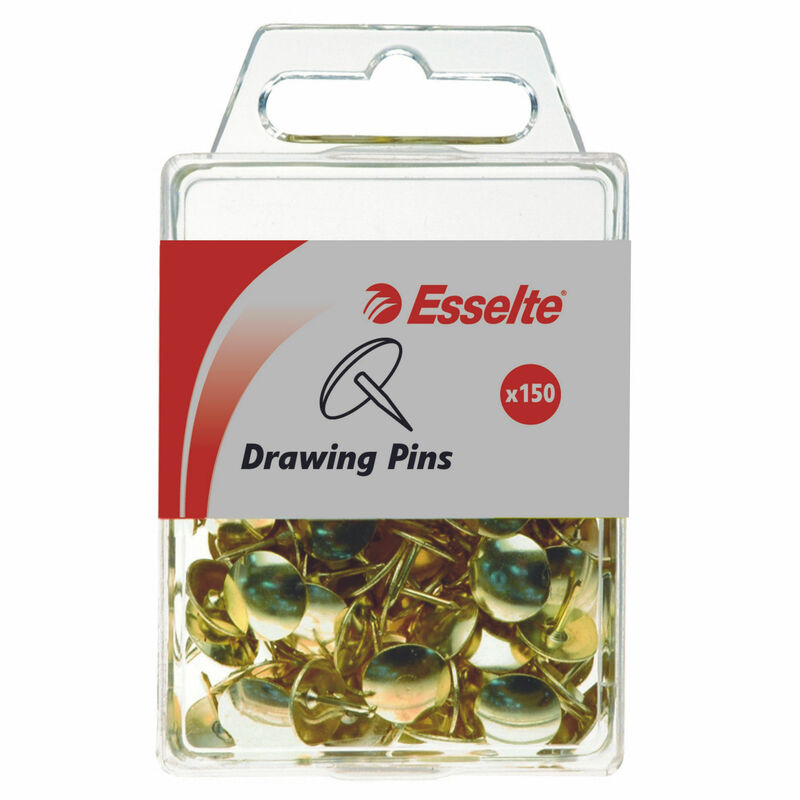 Traditional shape with chromed metal finish. 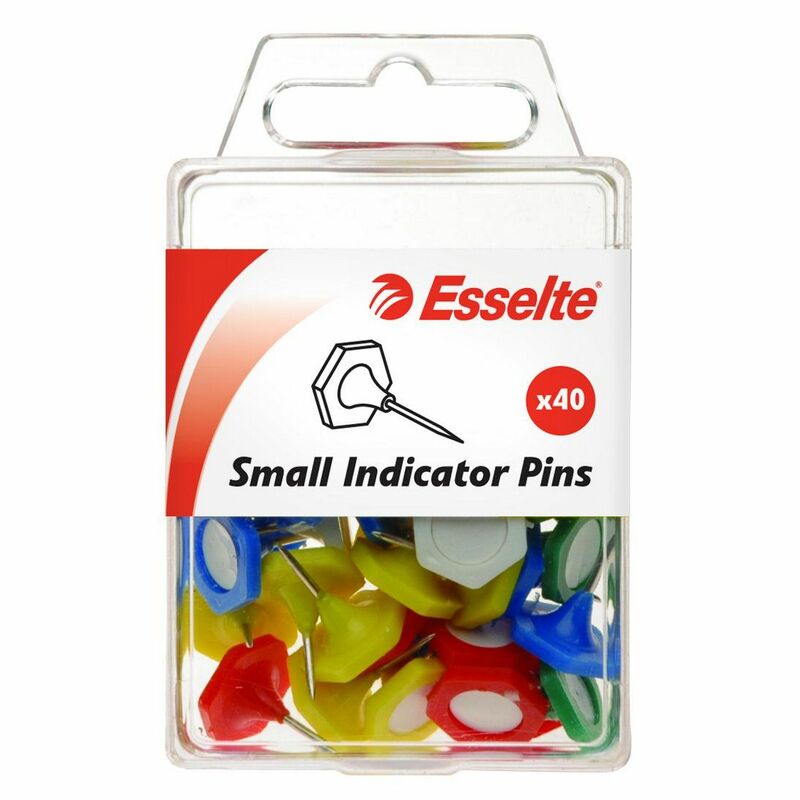 Esselte Bulldog Clips have a strong spring to ensure a secure grip. 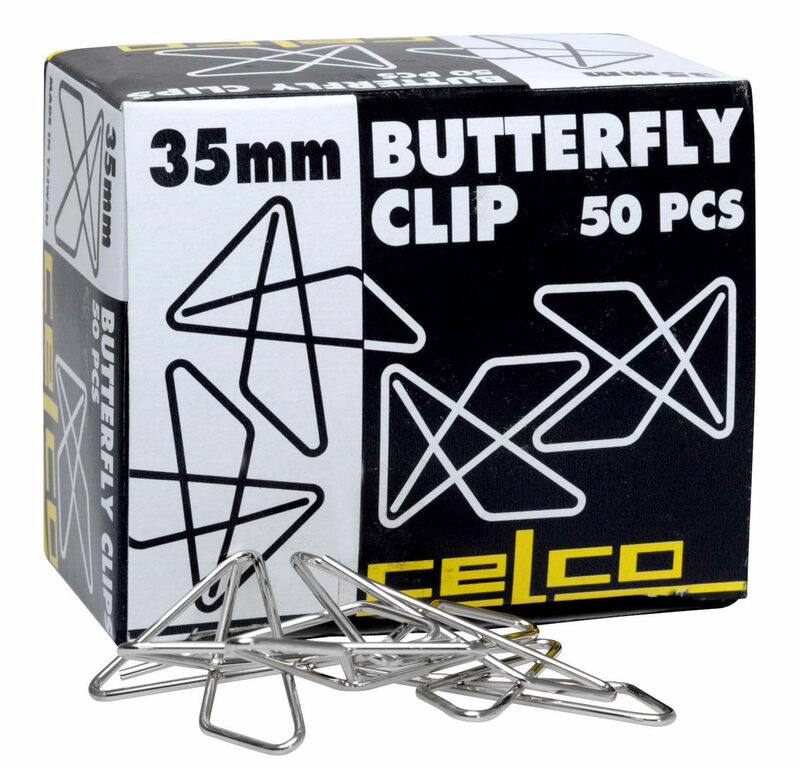 Keeps all your pins and clips safe and handy. 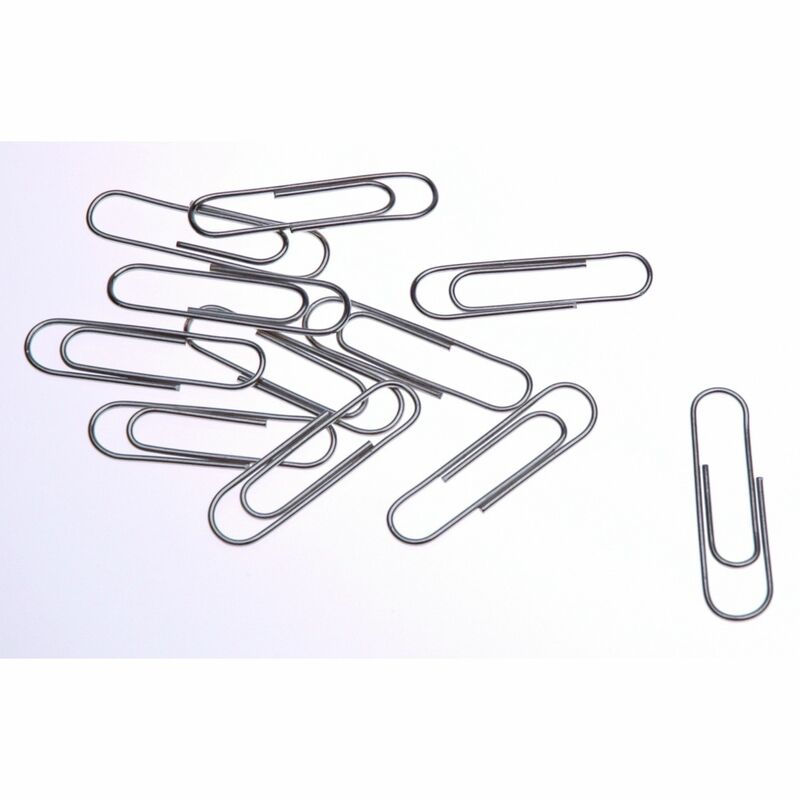 Coloured paper clips in various sizes and styles to brighten your documents! 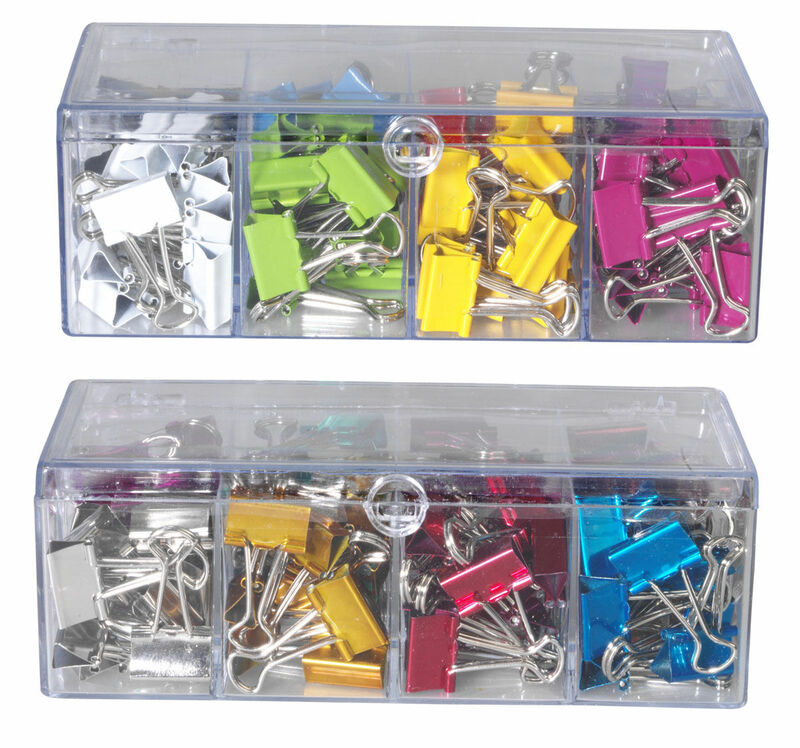 Add colour to standard paper clips to separate different documents! 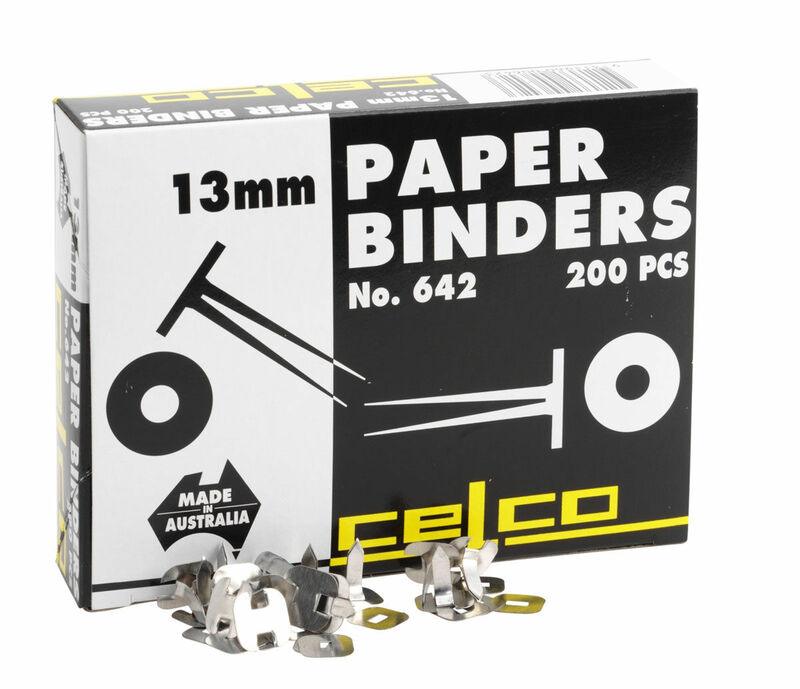 Split pin made to hold together multiple sheets of paper with punched-in holes. 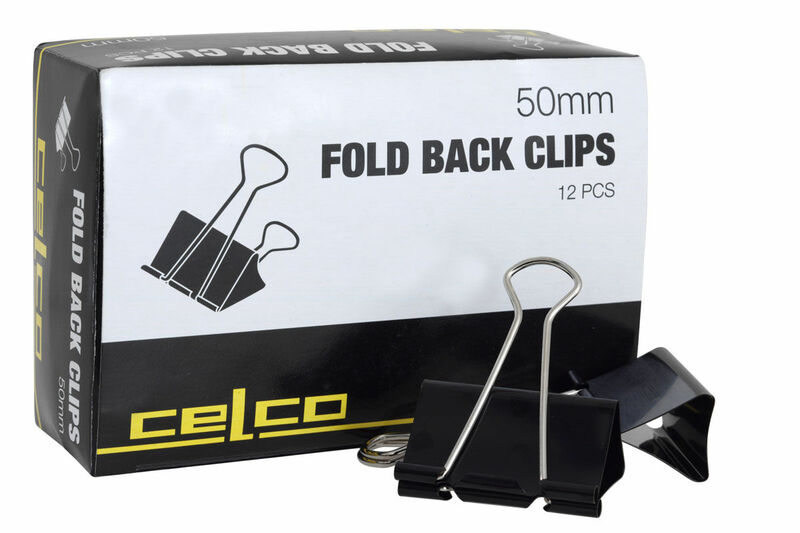 Use printed fold back clips to highlight important documents! 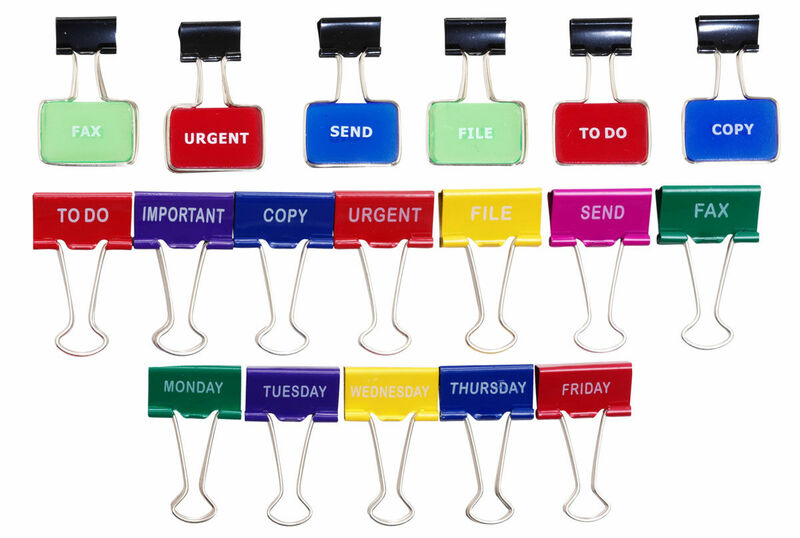 Add colour to standard fold back clips to separate different documents! 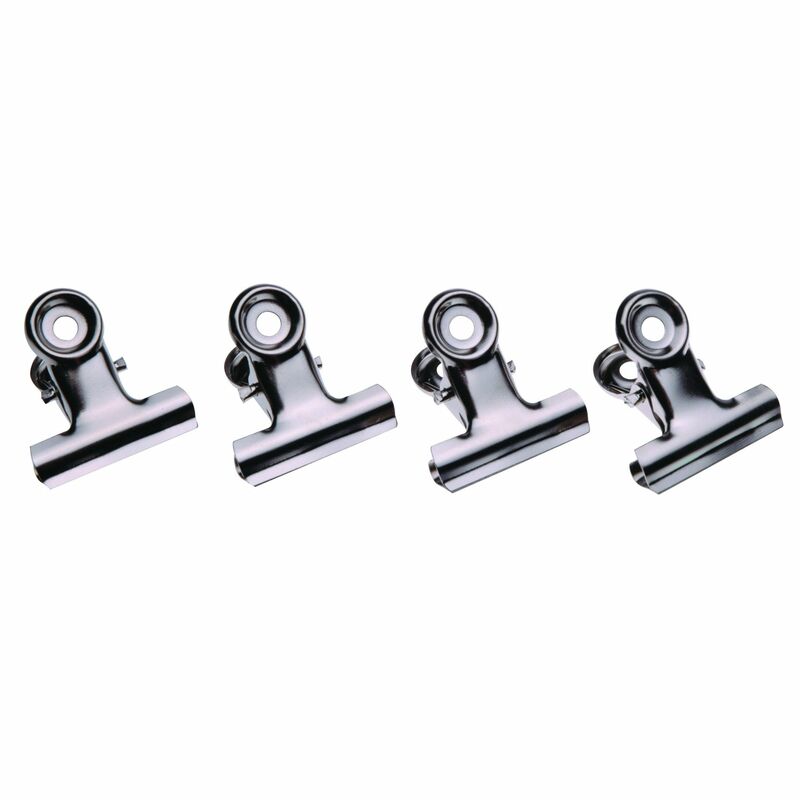 With a locking mechanism to keep your documents more secure, just slip your punched documents onto the prongs, pop compressor bar over the top and fold. 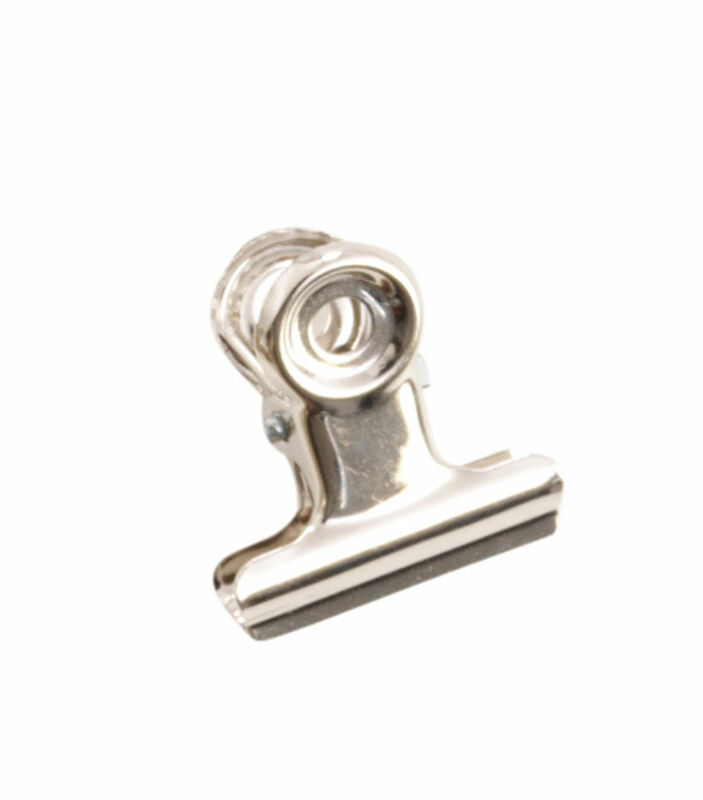 Unique split pin imade from brass plated steel, has a round head and spear. 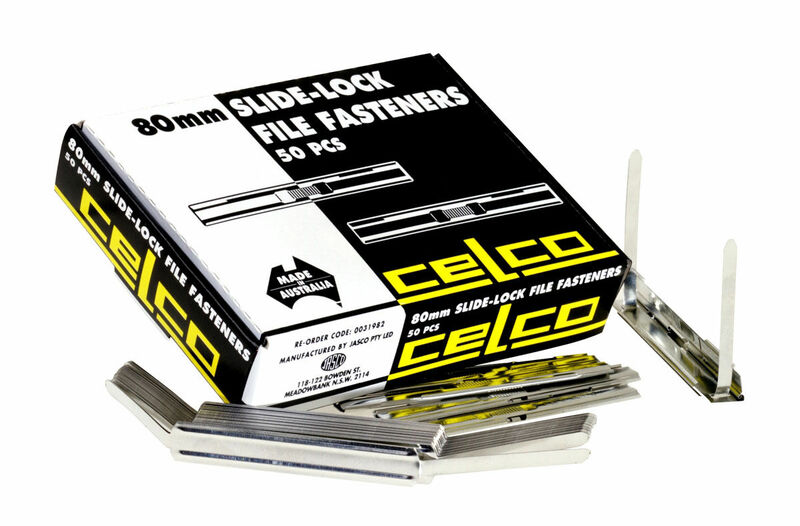 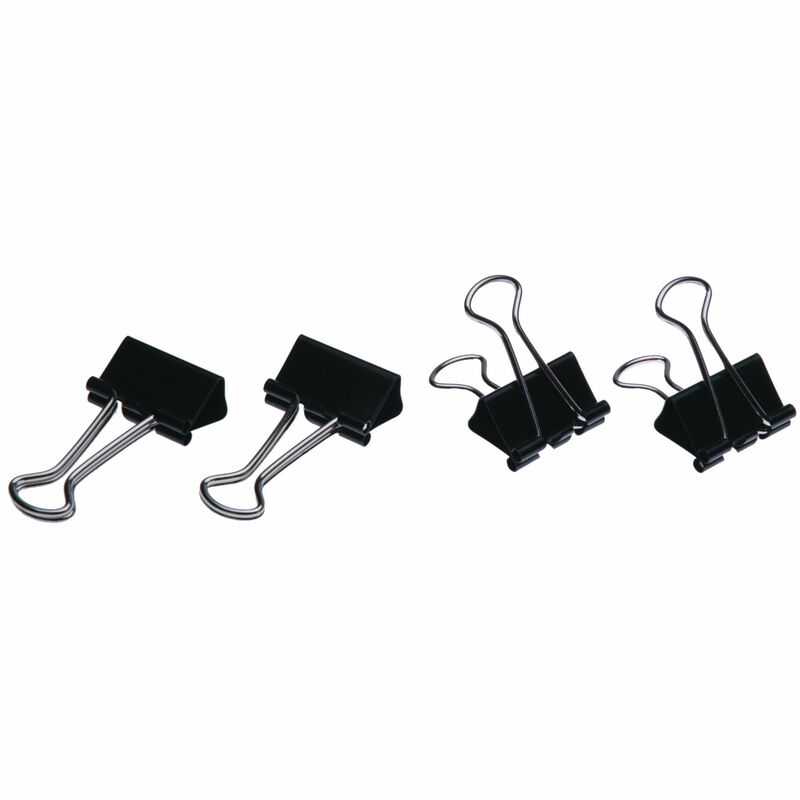 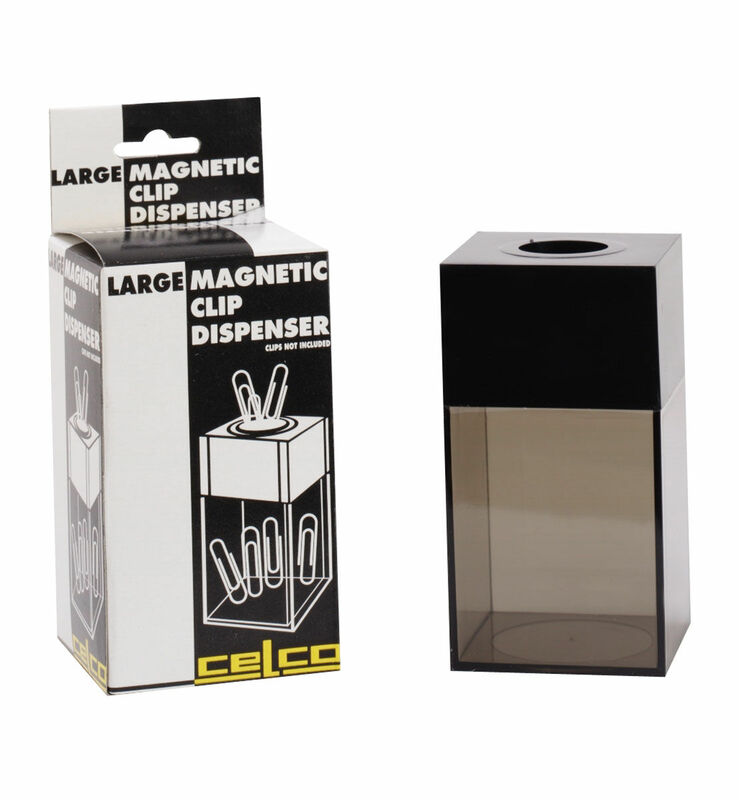 Heavy duty clips to secure large bundles of documents.